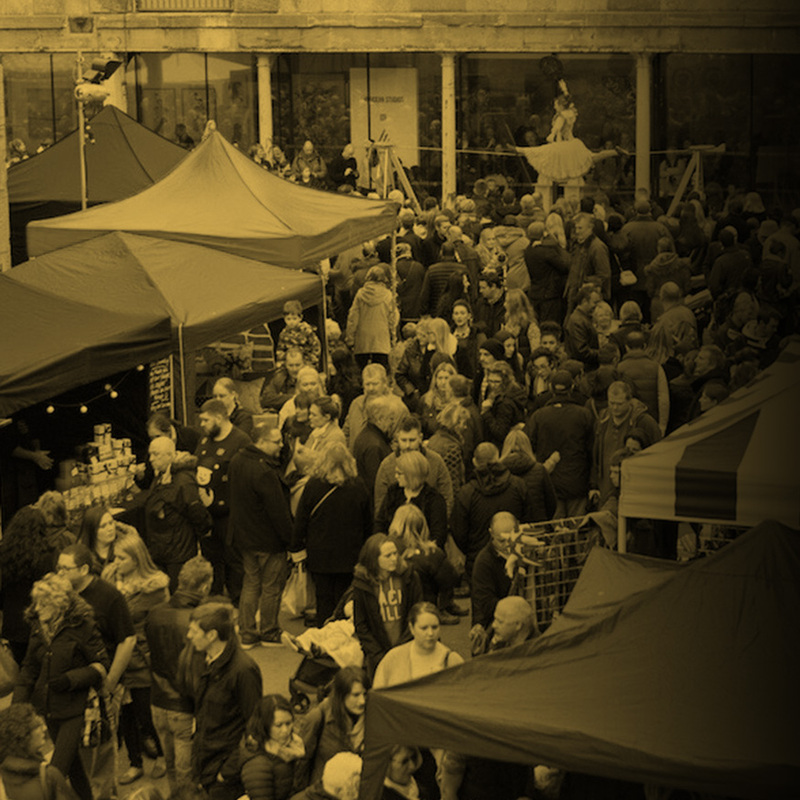 3 FESTIVALS OF STREET FOOD in Newton Abbot that feature locally produced dishes and world cuisine. 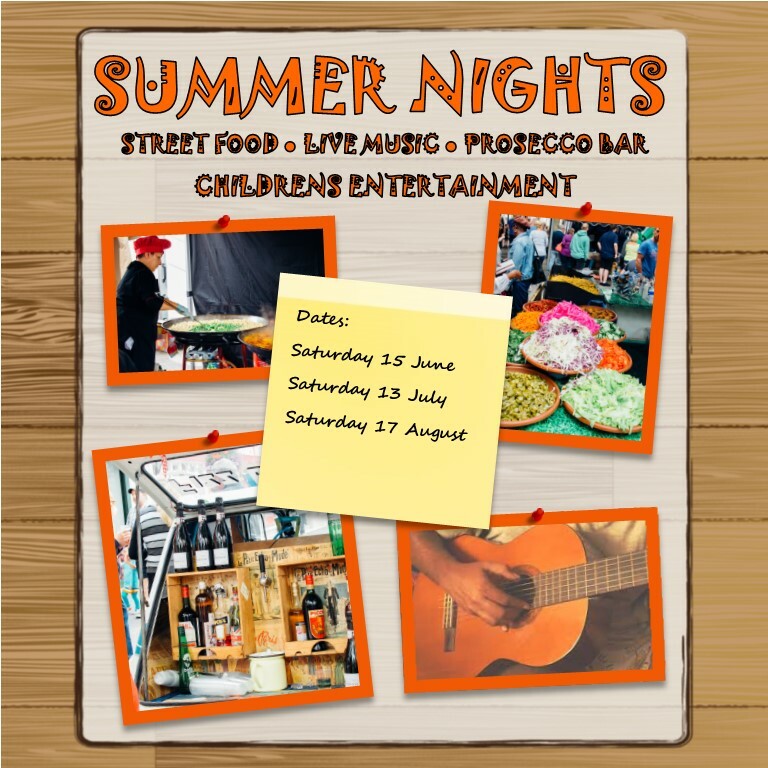 The food stalls are from Courtenay St. to The Clock Tower and there is live music and entertainment on all three nights. This event is suitable for people of all ages and particularly for families so we are encouraging everyone to come and try the great selection of hot and cold food on sale and stay around to be entertained too....tables and chairs are provided for diners comfort as well as a ‘lawn’ and children’s seating. Stalls will start setting up in Courtenay Street from mid-afternoon and trading will be from 4.30pm – 9.00pm. We would just like to say how well the event at the Royal William Yard went. I cannot speak for other traders but we did exceptionally well and beyond our wildest dreams. Many thanks to all for a well organised event.